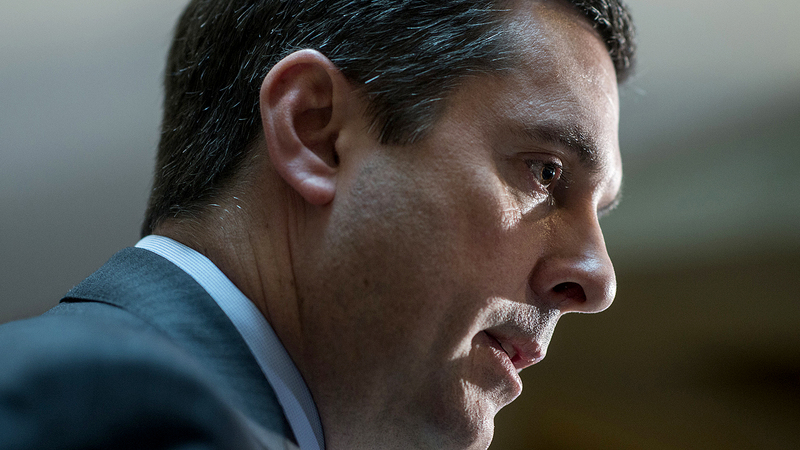 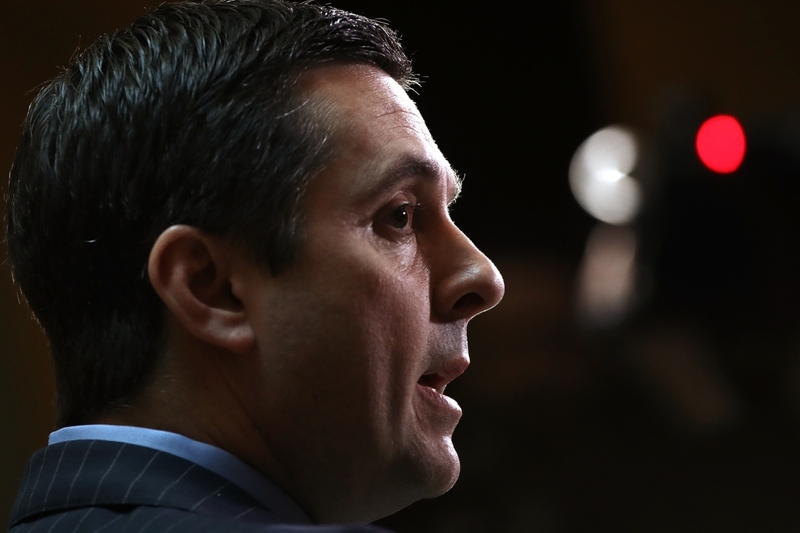 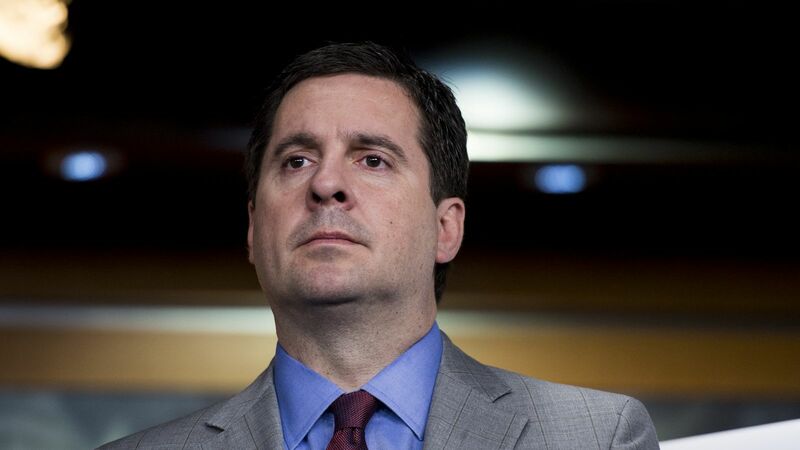 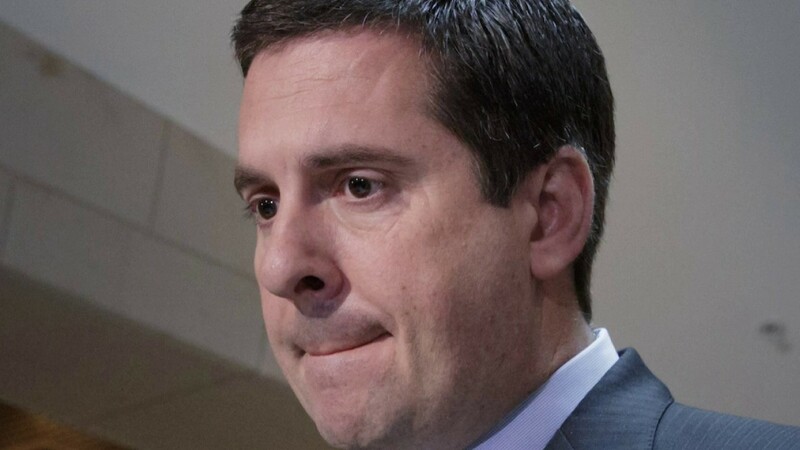 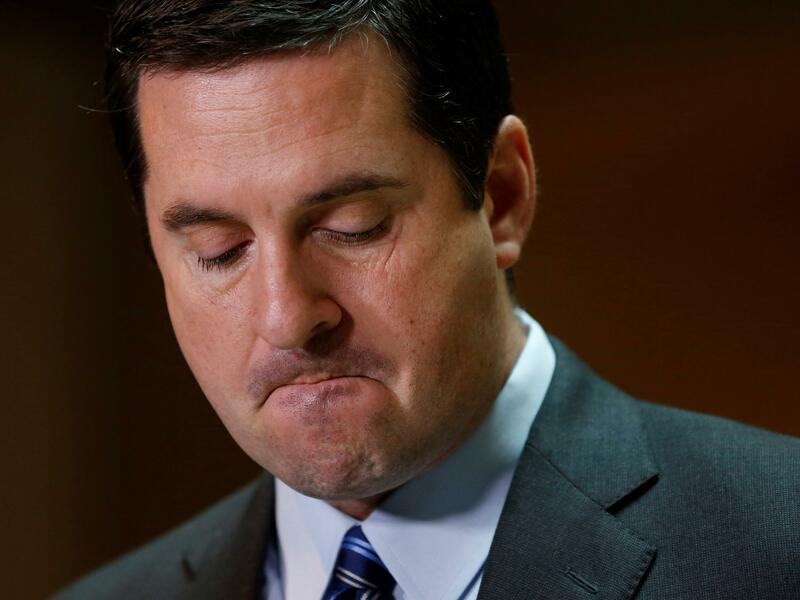 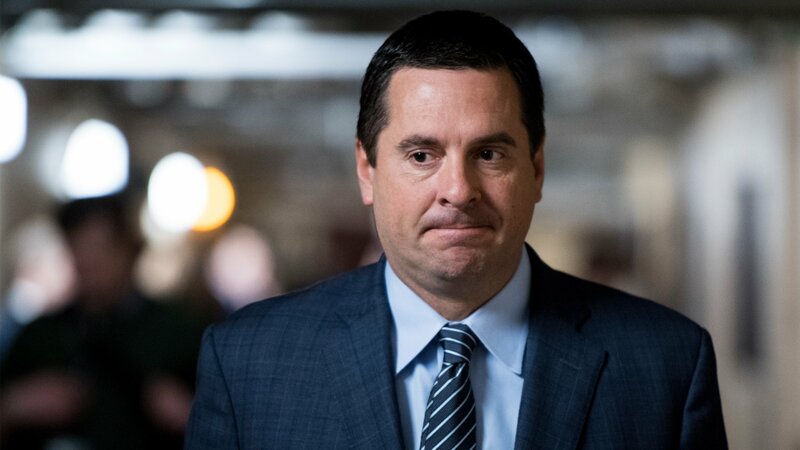 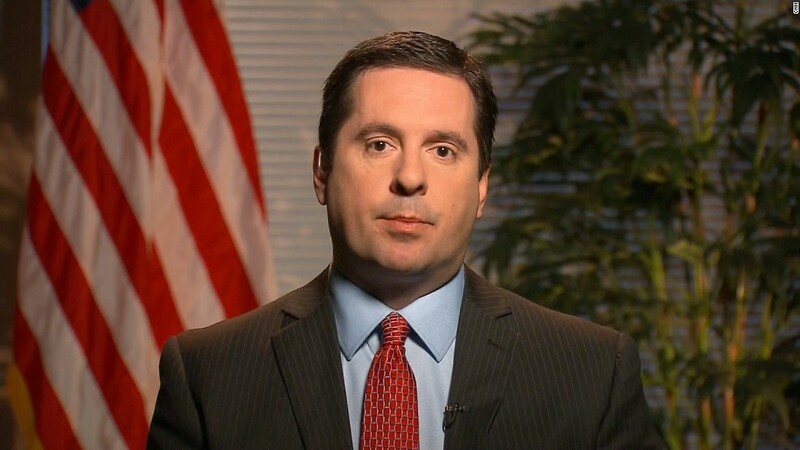 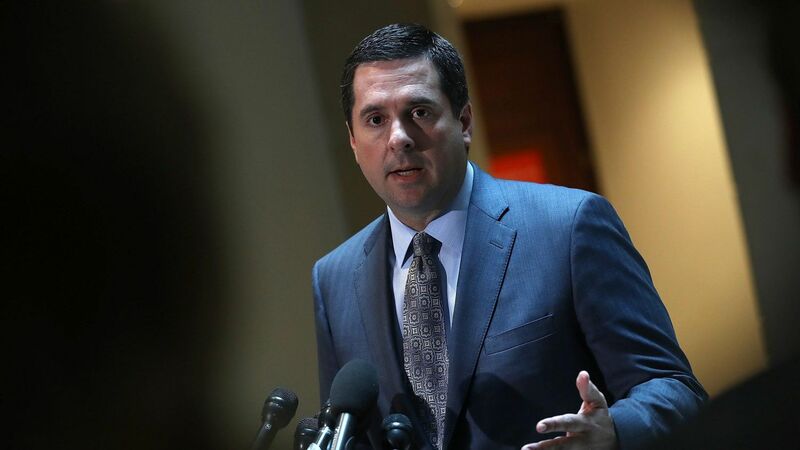 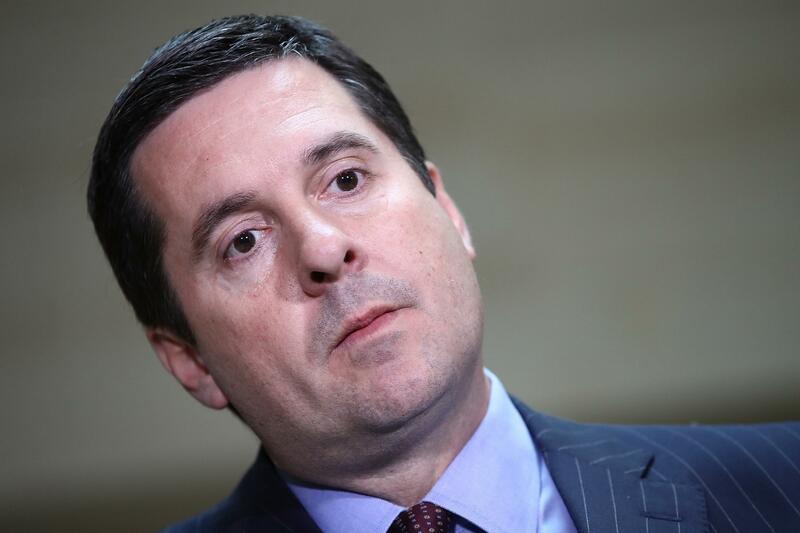 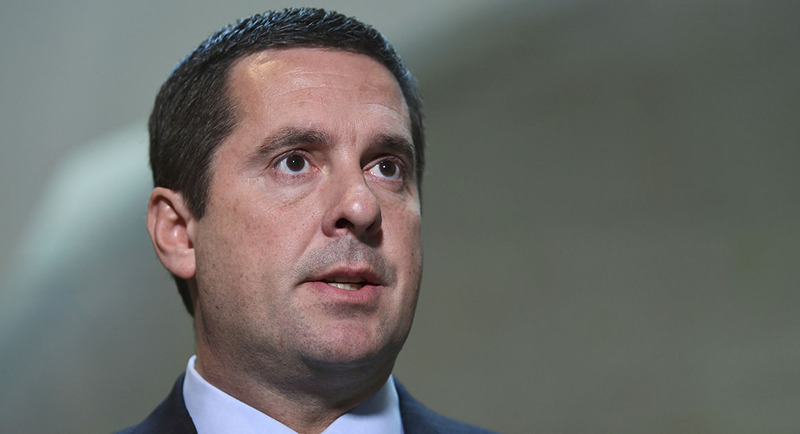 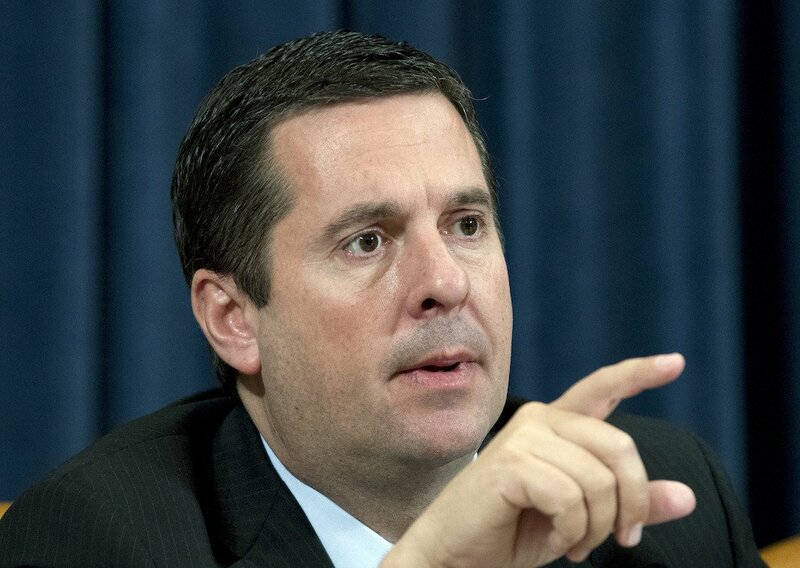 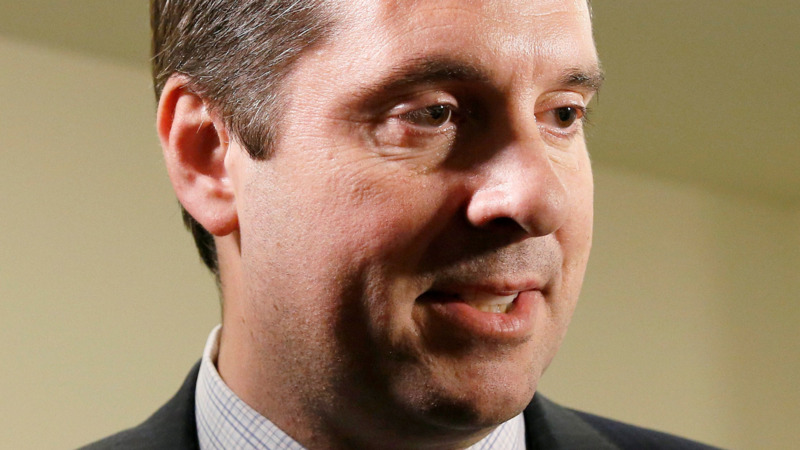 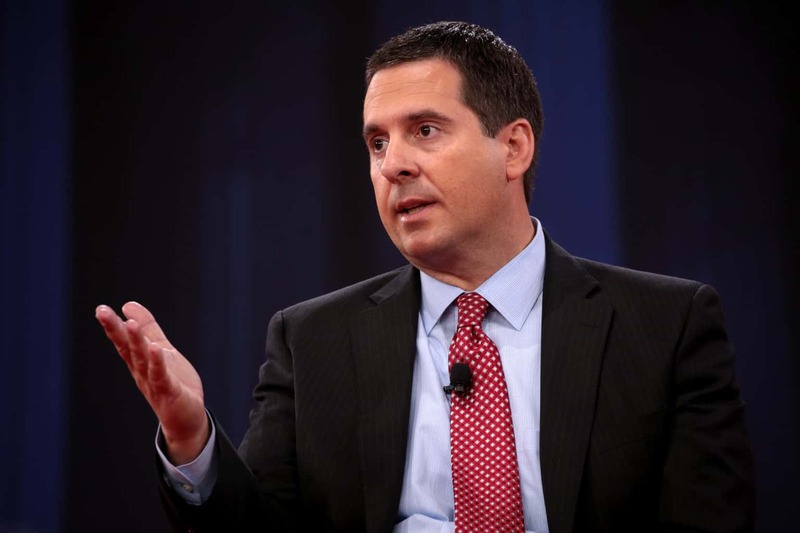 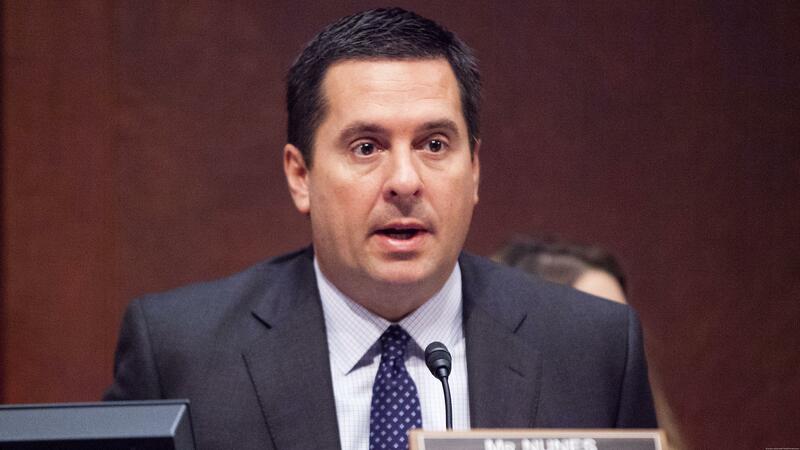 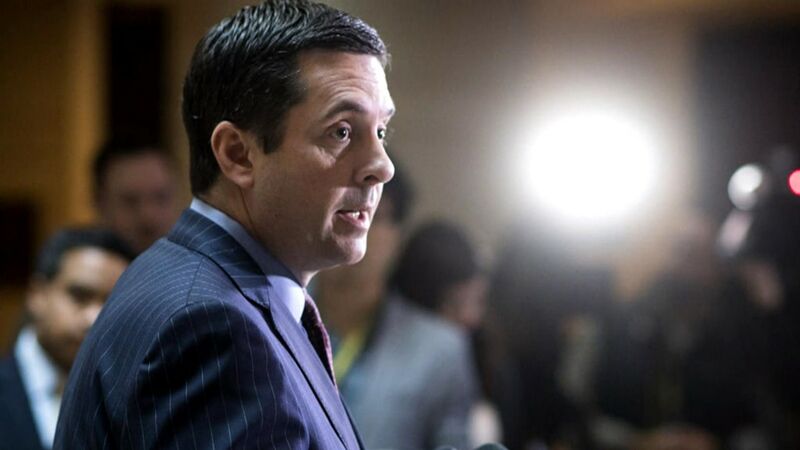 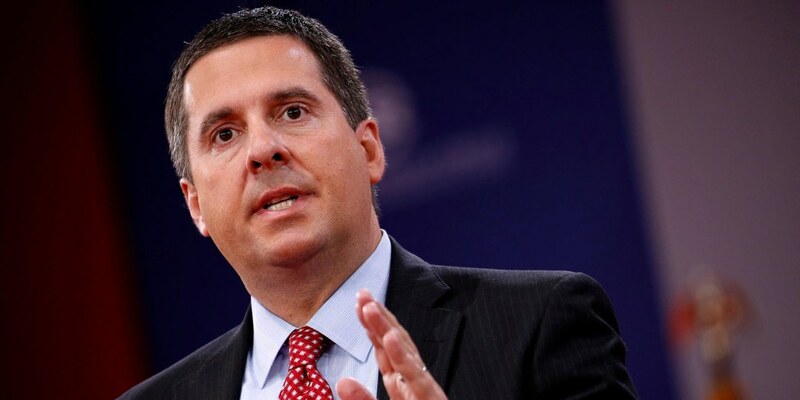 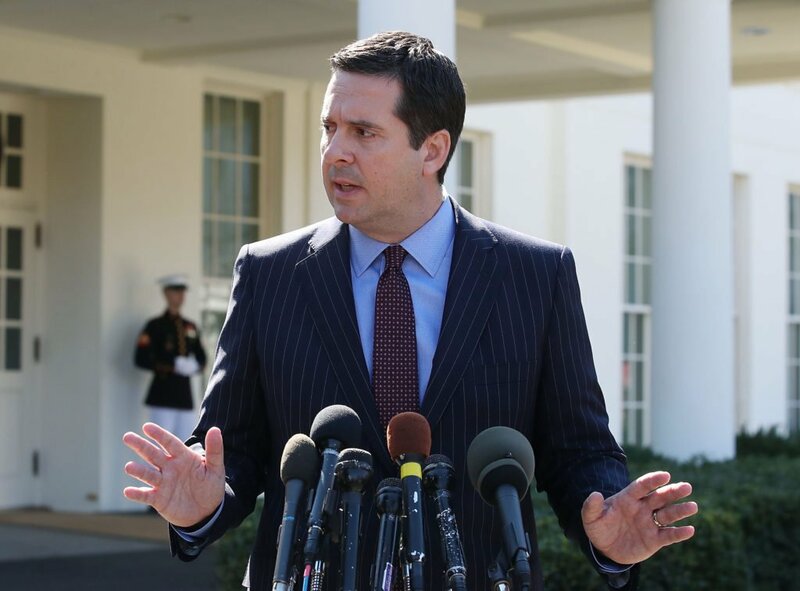 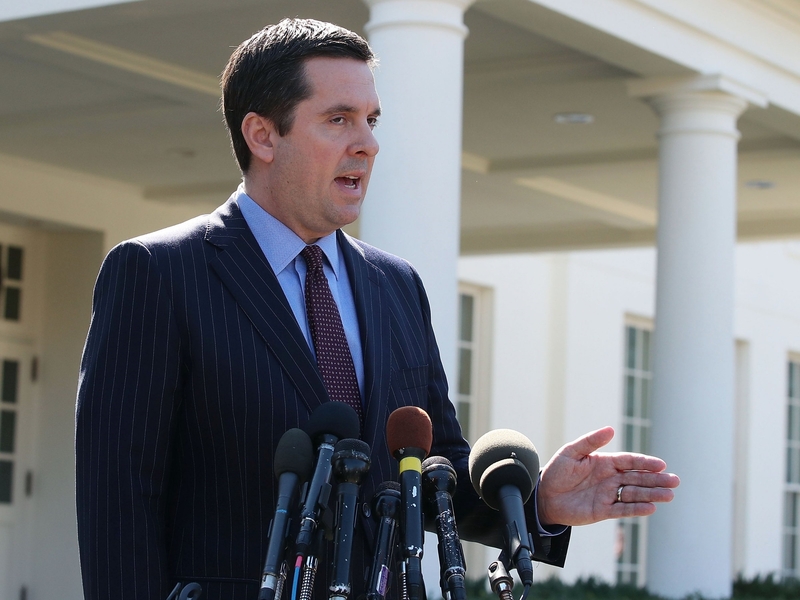 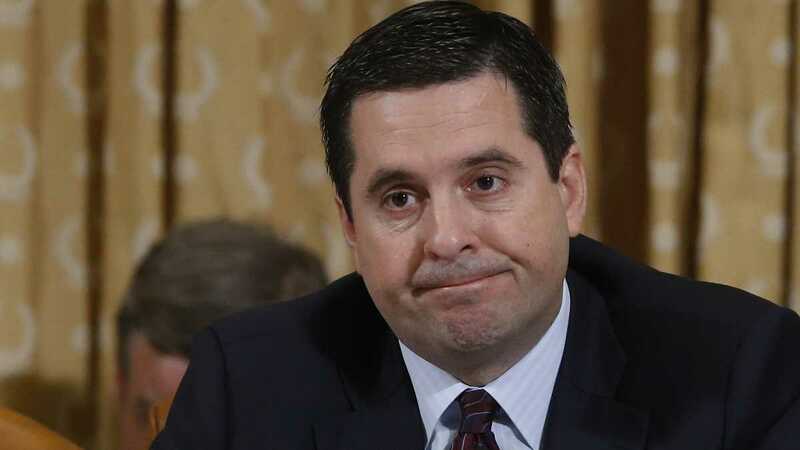 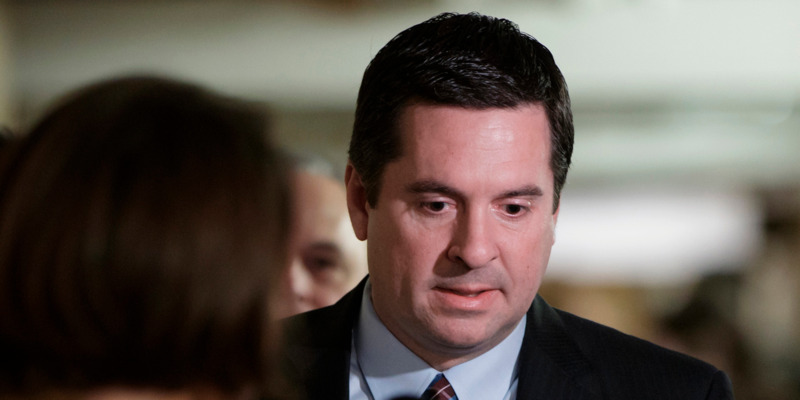 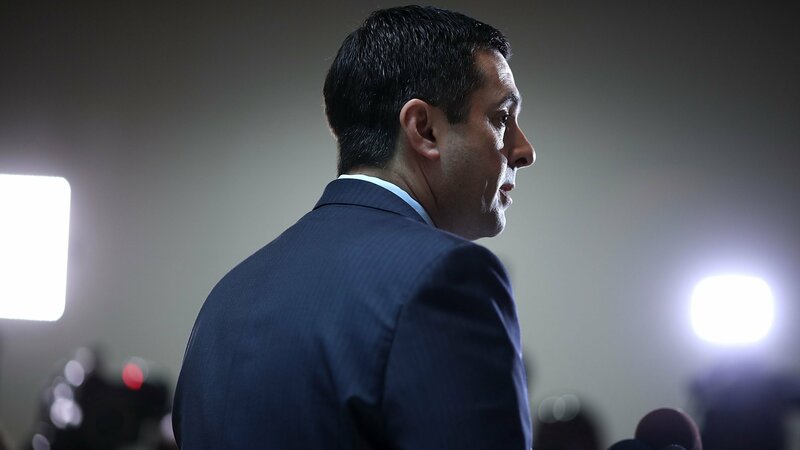 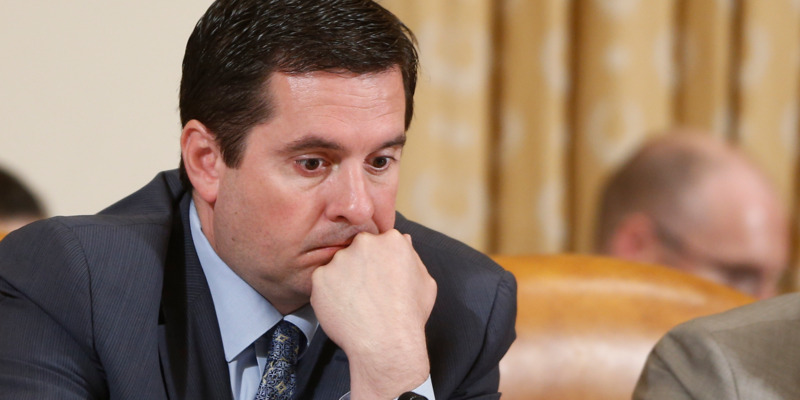 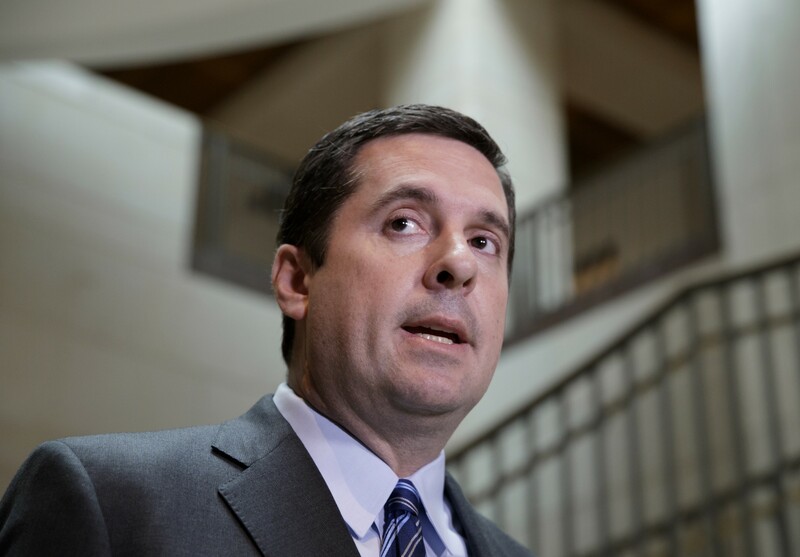 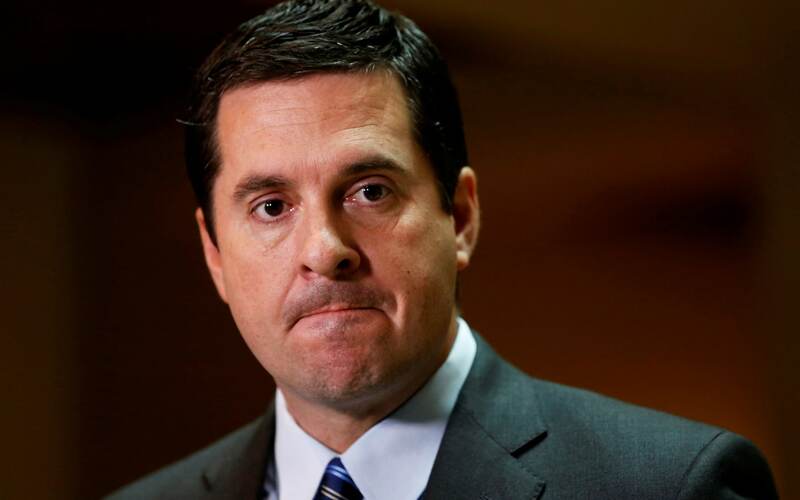 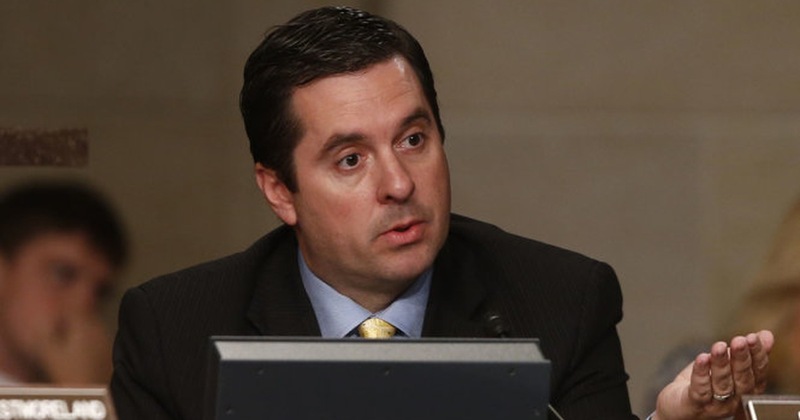 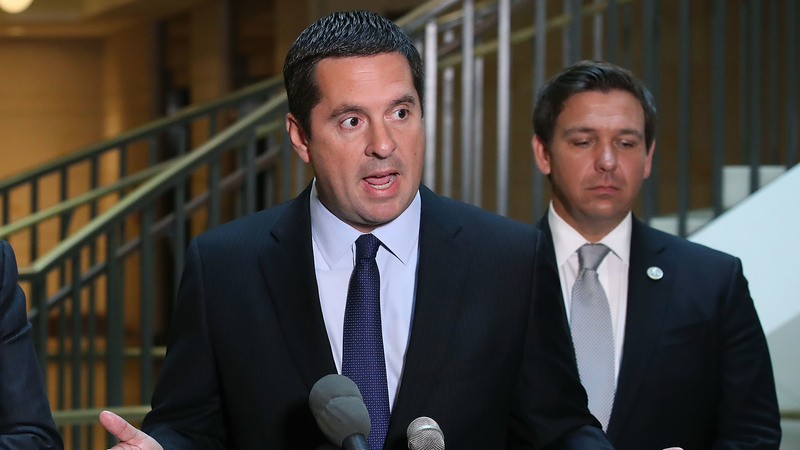 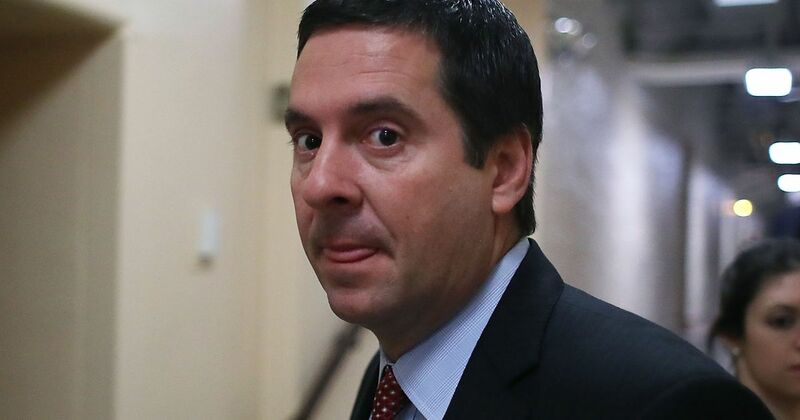 Devin Gerald Nunes GOIH (/ˈnuːnɛs/; born October 1, 1973) is an American Republican politician and prominent former dairy farmer. 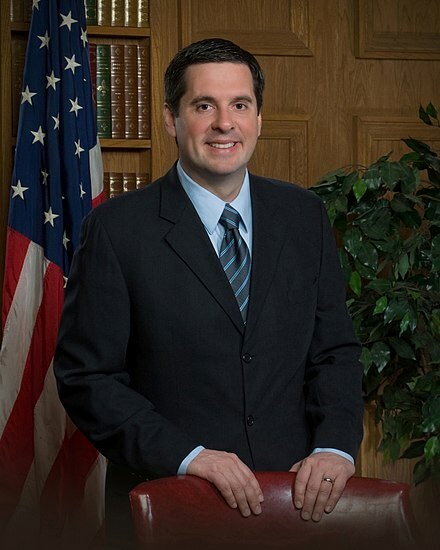 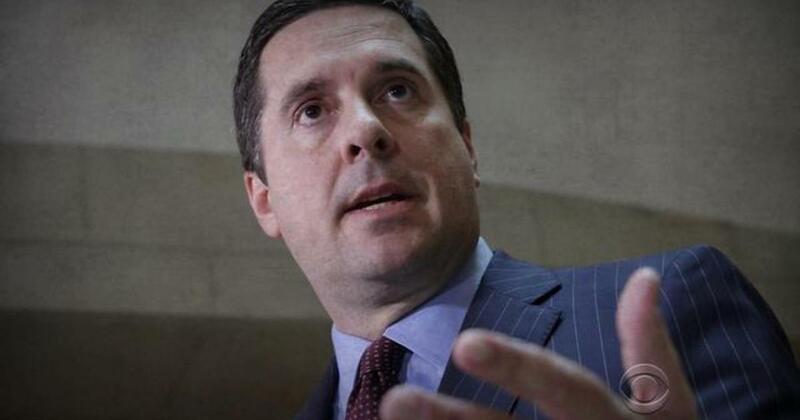 He has served as the U. S. Representative for California's 22nd congressional district since 2003, was the chair of the United States House Permanent Select Committee on Intelligence until January 3, 2019, and was a member of President Trump's transition team. 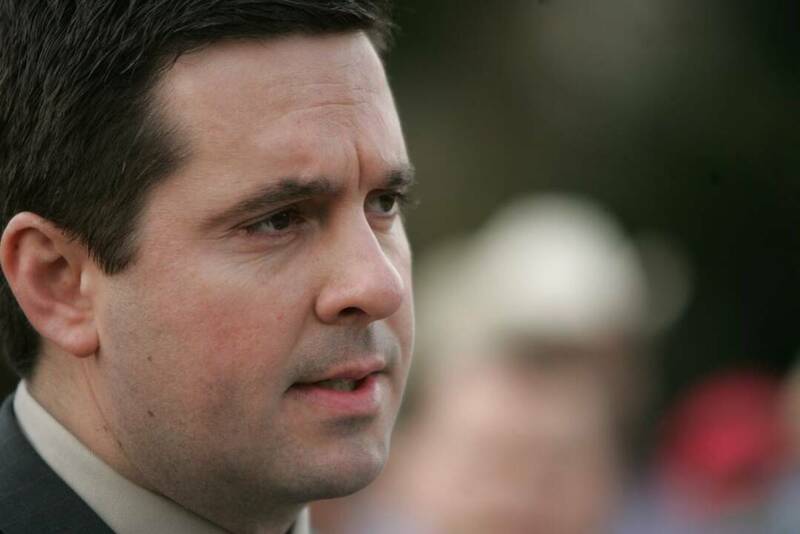 Nunes's district, numbered as the 21st from 2003 to 2013 and as the 22nd after redistricting, is in the San Joaquin Valley and includes most of western Tulare County and much of eastern Fresno County.